Boat Description The Crestliner C 1860VDC is tough enough to meet any challenge. Load it with decoys, shotguns, fishing gear, traps, tools, family and friends. It`s always ready for action, and it looks better the dirtier it gets. Deadrise at Transom 10 deg. 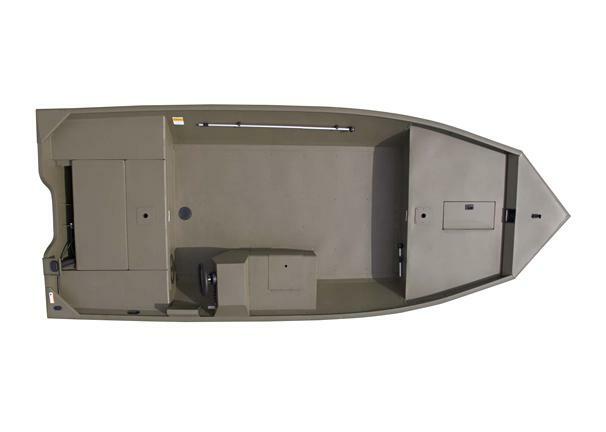 Dry Weight 770 lb hull weight approx.